I remember one year when I was a kid my mom had this fun idea for us to make predictions about the future as part of our New Year's Resolutions. She filed them away somewhere and I honestly don't remember if we read them again or not. But the idea has stuck with me and it's been something I've wanted to do for a long time with my own family. At first I made the excuses that the kids were too young, or I was too busy, or that I needed a better way to organize things. 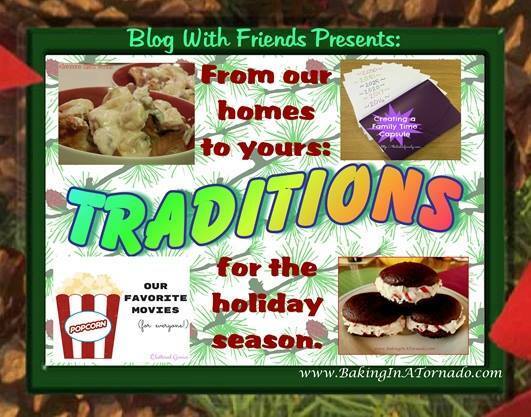 Then the Blog With Friends challenge came up and the topic of traditions was suggested for December. I've told Karen many times that the reason I love these challenges is that it pushes me to do things that might otherwise stay stuck in my brain. So I've fleshed out this idea, come up with a way to organize things and I'm going forward with it! Each year you will create a snapshot of the year. Have each family member fill out the page about the current year. Make sure to date it. There are scripted questions on the front of the page, but you can also use the back for free-writing, dictation, or pictures. Then decide how you would like to think about the future. I recommend doing one page for the next year, for a more "immediate" gratification, but also so you can make this an actual tradition. Fill out the "Coming up..." page for as many years into the future as you like: 1 year, 5 years, 10 years, 20 years, etc. 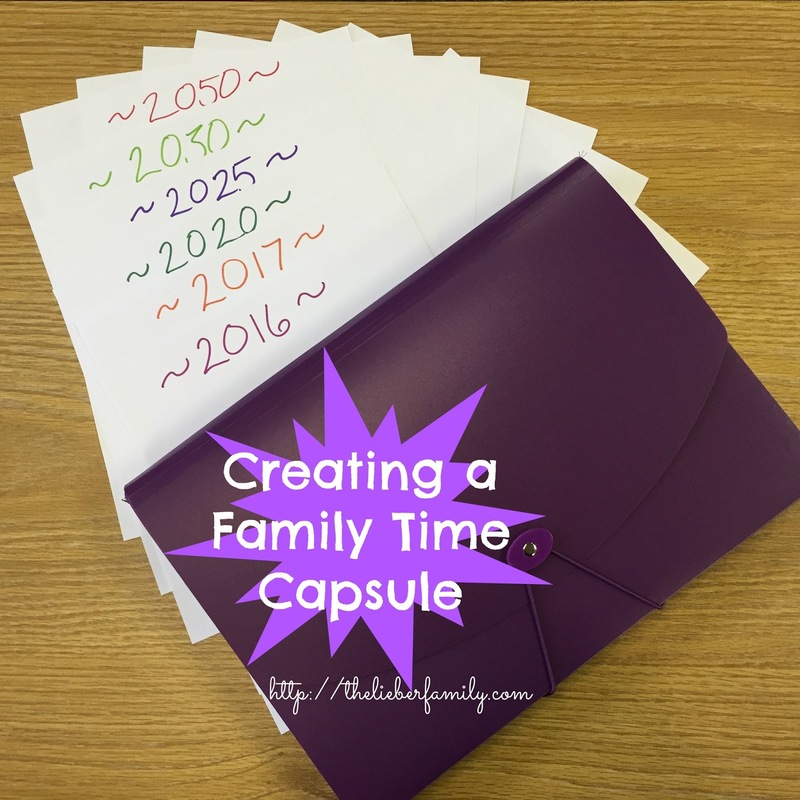 Seal each family member's current year recap in an envelope labeled with their name and the year it was written. Then seal predictions in another envelope and write the name and year to be opened on each one. File similar years together in the accordion file. You can also include a family picture or a significant newspaper headline in the the file. Each December going forward, you can read about each person in the past and have each person read their predictions for the (now) current year. You can also make new predictions for going forward. I'm looking forward to doing this with my kids for many years to come. Make sure to file away all the old yearly summaries and predictions to look back on. 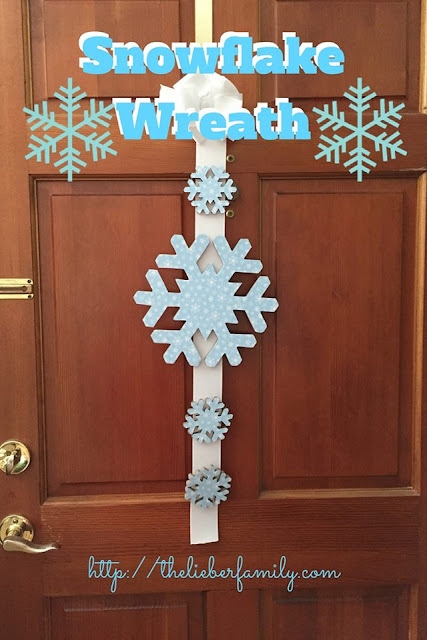 Does your family have any traditions you look forward to this time of year? 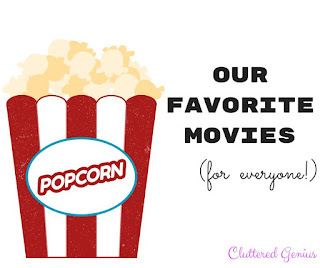 Check out these other awesome traditions! 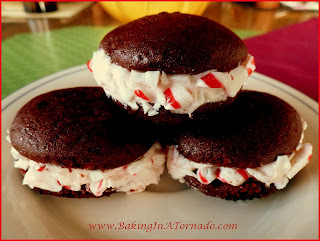 Want some Peppermint Creme Sandwich Cookies? 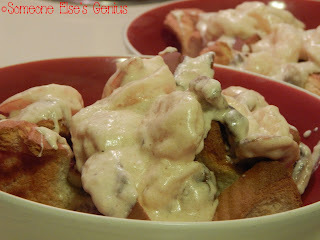 Well you can go visit Karen at Baking in a Tornado and find out how to make them! 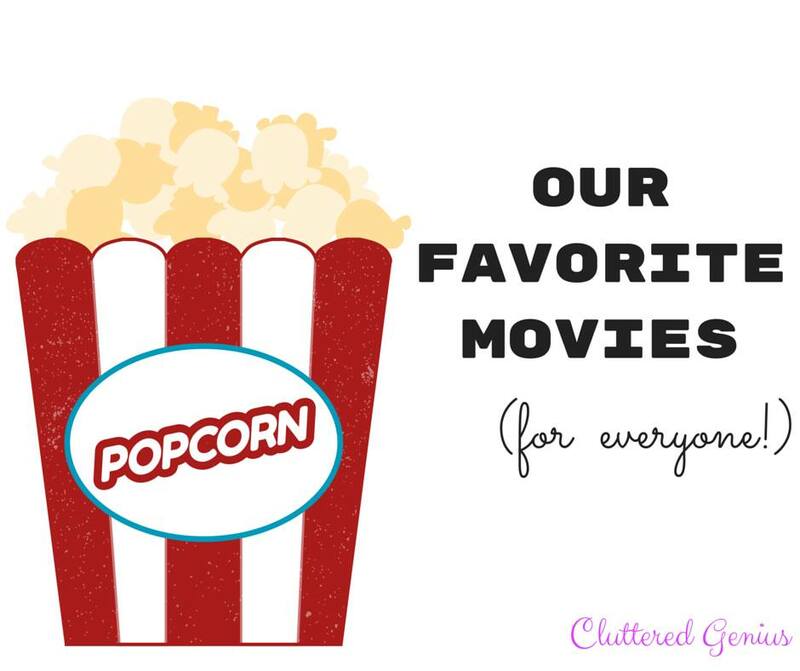 Then you can check out this great list of family movies from Lydia at Cluttered Genius and make a new family tradition with a few of them!